Custom milled abutments at Bristol Crown. We mill custom abutments at Bristol Crown using preformed blanks from Medentika. The preface blanks have the implant connection prefabricated, produced with quality precision in Germany for a wide selection of platforms and are backed by a lifetime guarantee from Straumann. 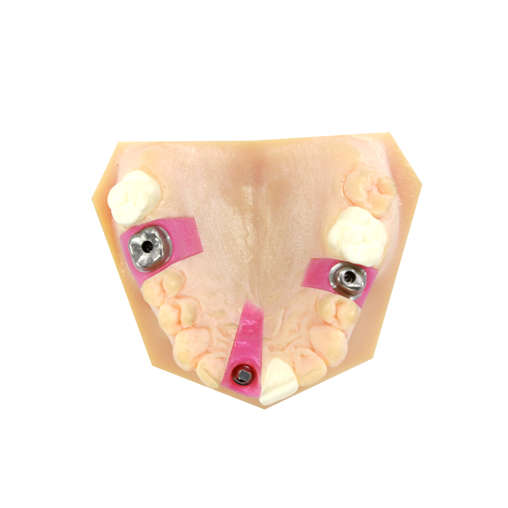 The abutment part is custom milled at Bristol Crown offering superior flexibility in terms of individual design. These abutments are supplied with a screw and are compatible with an extensive range of platforms which cover all major implant systems. 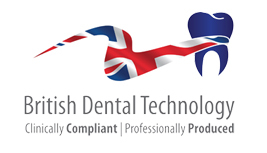 Available in Titanium Grade 5 CF or alternatively in Co/Cr for direct porcelain addition. Click here to view types available. MEDENTIKA® – Medentika PreFace® abutments custom milled by Bristol Crown, in titanium or co/cr. 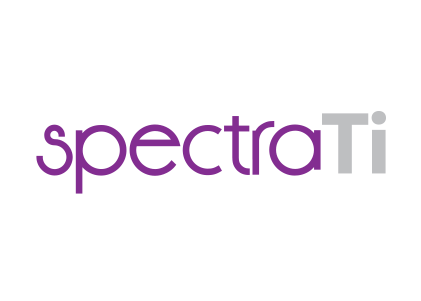 SpectraTi™ – Custom titanium abutments. Your design from stl or ours from your models sent.